You couldnt imagine a bigger contrast. After my friend and I arrived in Auckland we immediately looked for a job, of course if you are coming to NZ for beautiful nature a city that houses a third of the total population isnt the best address. Two days later we found ourselves in Kerikeri in the far north. We contacted the Hone Heke lodge members of the BBH club which are working hostels and in my opinion the best place for backpackers seeking employment. 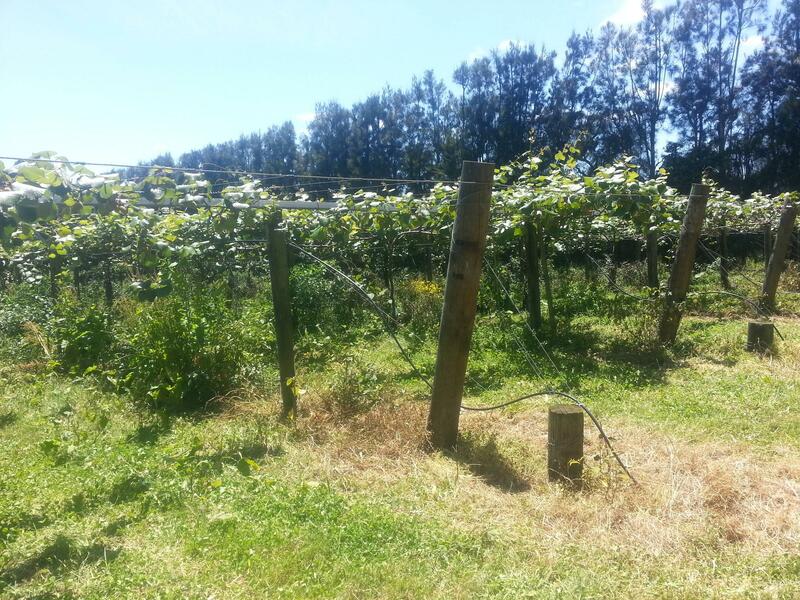 My friend and I worked on a kiwi orchard and were assigned two main tasks,thinning and vine training. 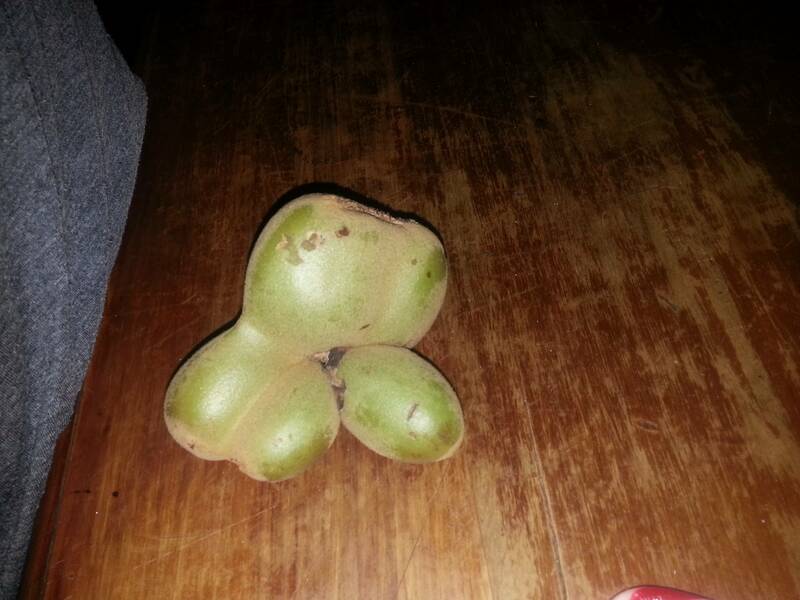 For the former we had to take the undersized and misshapen fruits off and discard them on the ground, this is necessary so the remaining fruits can mature and ripen to the desired size. Besides you also have to strap in new vines too a guide wire so they dont get damaged when the tractor drives down the row. During a work day of eight hours you are alone in your row and it can become hard to concentrate with so many hundreds of kiwi hanging above you. The two tea breaks and a half hour lunch make the day much more bearable being able to plug in your head phones listen to music and relax outside in the shade make it all worthwhile. 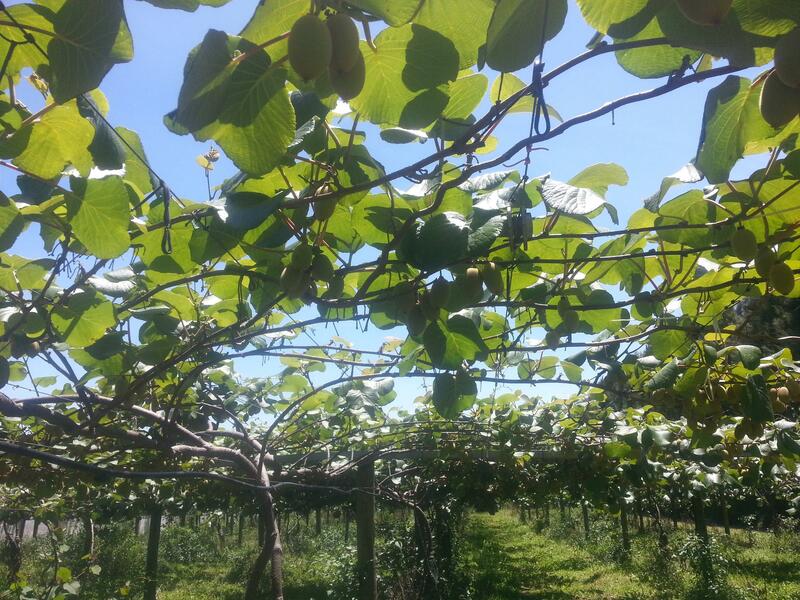 However while doing vine training there was no canopy to hide under and whether the sun was shining or the rain was pouring down we had to climb up and down the ladders to twist the young kiwi vines around strings. Speaking of rain on most other orchards it is not possible to work because if you cut or scratch some of the wood you can open up the whole plant to PSA infection. 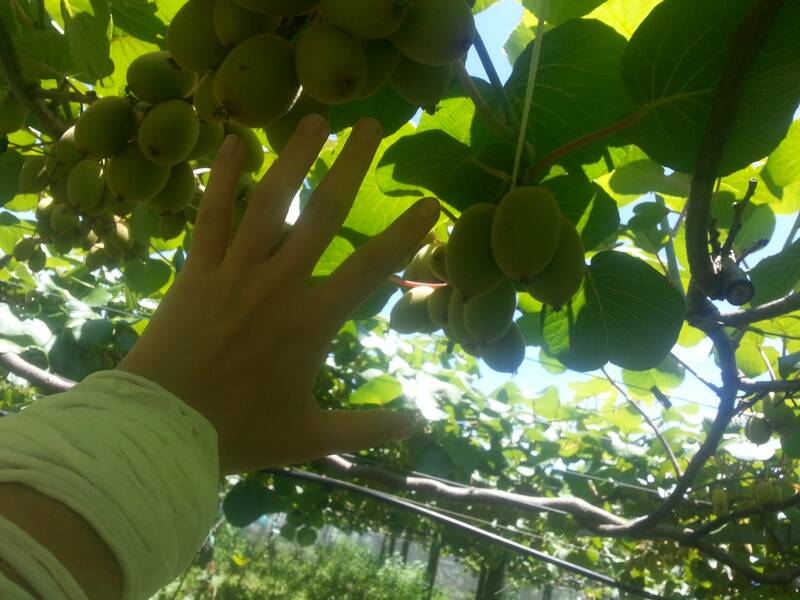 Luckily for my friend an i we were working on an orchard that had PSA resistant kiwi plants, which is really lucky for the backpacker and the backpackers bank account. One of the most important things I found was wearing good trekking shoes, on my first rainy work day I decided to wear comfortable sneakers which got soaked right away. I would suggest against them unless you like the feeling of walking around all day on soggy sponges. Altogether I did this job for eight days then the work finished. I came too late for the full job as it can last for a few weeks at a time depending on the size of orchard. Compared to my other jobs as a farm worker I would always suggest thinning. Despite being quite boring it is not as exhausting as some of the other jobs so you can always enjoy your free time in the evening without being too tired- for example with a large pizza and a lot of ice cream like we did after weve finished our first week of work. The last and most important information to the backpacker is payment. Most orchards pay minimum wage which is 14.75$ an hour after tax and holiday pay (which is collected and given to you after you leave the job) you are making 12.91 an hour. I almost always had the weekend off except for once when the weather was really terrible and we made up for it on a Sunday. So you are almost guaranteed 40 hours a week which translates too 516$ every week. Subtracting the hostel costs and grocery bills and a bit of economics you can save over 300$ which can then be spent on day trips too Cape Reinga or Abbey caves or 90 mile beach. Most people visit these places so make friends and share petrol costs and the price can be one fifth of a bus tour! Date submitted: 24/03/2016 11:34:37 a.m.